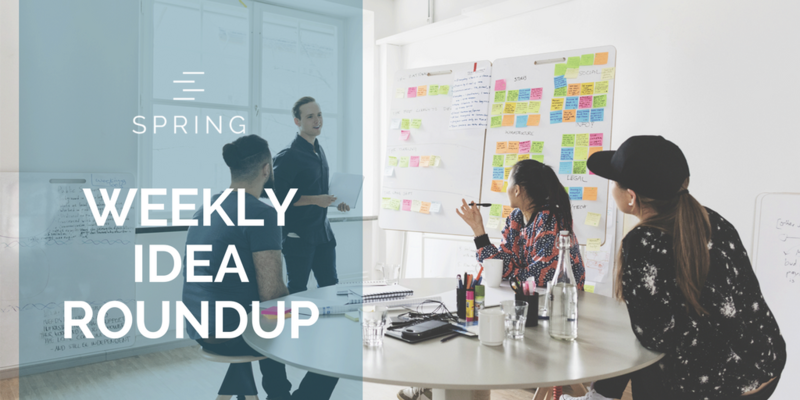 Our Tech Roundup this week looks at the process of reducing churn within your business, a few Vancouver companies, Avigilon and Just Order Enterprise, Mr. Amaozon, Jeff Bezos and how to make your next one-on-one meeting more effective. Understanding the core drivers of churn and how to reduce them will lead to a dramatic improvement in your business, resulting in happier customers, higher morale, and greater results. The knowledge and learnings included in this presentation come from many years of operating and investing in companies. Through these experiences we have observed what causes churn, and provide a playbook for systematically attacking the root causes. It looks like another Vancouver company will be purchased by a foreign-owned technology giant. Illinois-based Motorola announced that it’s reached a “definitive agreement” to buy Avigilon for about $1 billion. The Vancouver-based company creates advanced security-surveillance systems, which it sells to institutional, retail, and health-care clients. Most university students who are two terms away from graduation are usually focused on their final few months of school and finding a job, not starting a company from scratch. But Randy Wu isn’t like most students. 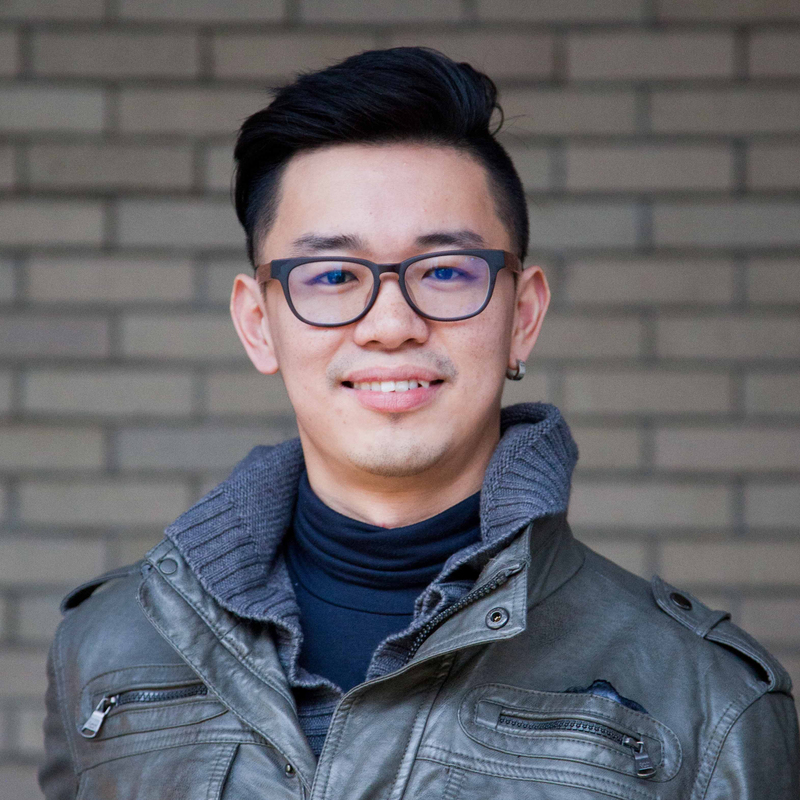 In 2014, just months before he was slated to graduate from Simon Fraser University, Wu decided to leave the school to start Just Order Enterprise Corp. and its mobile food-order service app, Fantuan (“rice ball” in Mandarin Chinese). Mr. Bezos is the world’s richest person and can afford virtually any luxury. But obscurity is no longer among them. Are you a startup who wants to level-up your sales strategy? Are you a founder of a startup with little to no experience in Sales? Are you hiring salespeople for your team and would like to onboard them into an organized process? Or are you an early sales hire looking to set the foundation for your company? 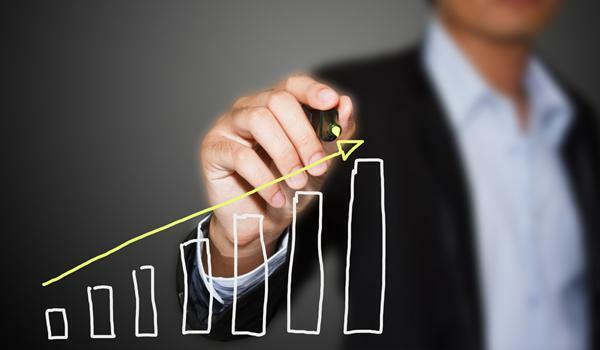 Sales is an intimidating topic for many of us, we don’t want to come across as pushy, yet, intrinsically, we know the importance of maintaining a healthy bottom line in our organizations. Join Spring in this workshop and learn how to turn leads into paying customers and build a systematic and replicable sales process..
Chin mentors employees looking to start a new venture and non-profit organizations looking to spin out a for-profit venture. At Spring, he has helped our 450+ entrepreneurs launch over 230 companies. As a speaker, Chin focuses on ACTIONABLE advice and processes, not just the motivational fluff, and have presented at various conferences and companies including Protohack, PVCC, RED Academy, and many more.